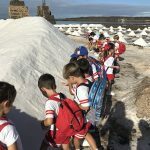 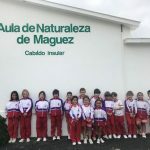 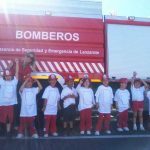 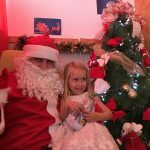 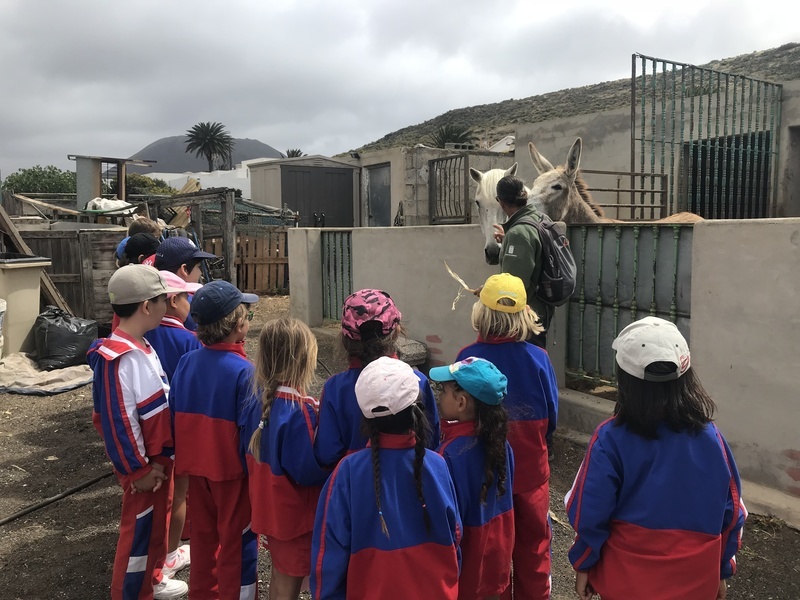 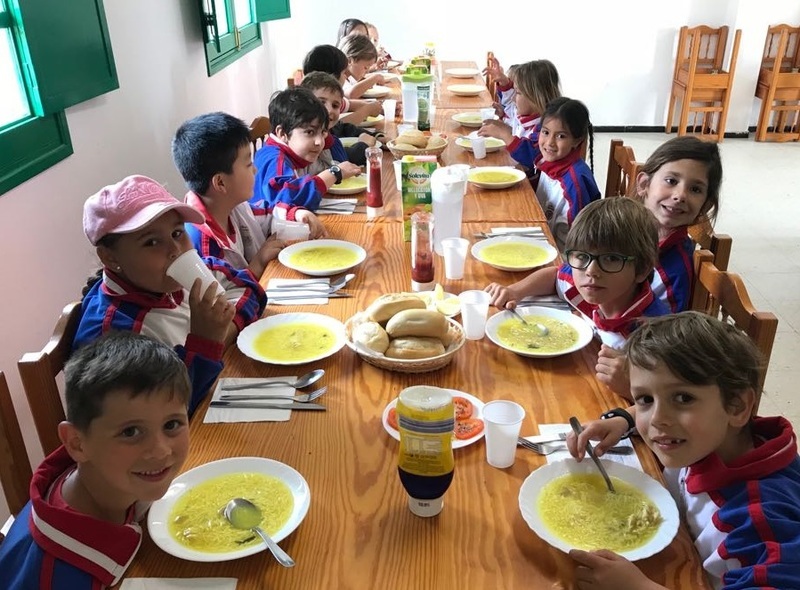 On 17th and 18th May the pupils from Year 2 and Year 3 enjoyed a fun end of year trip to the “Nature Classroom of Máguez”. 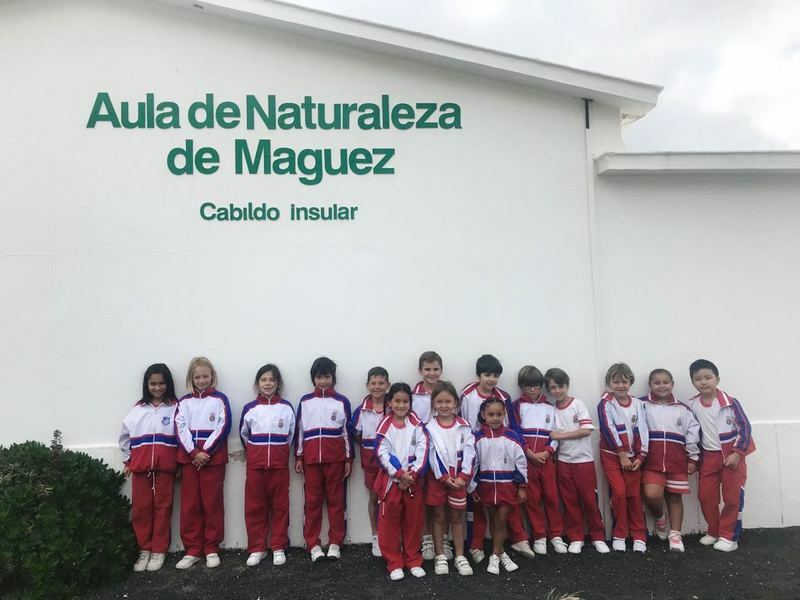 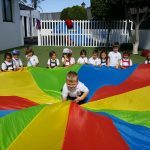 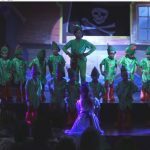 During the two days, the children were able to experiences great adventures and enjoy being one with nature. 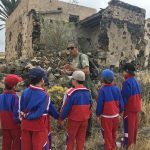 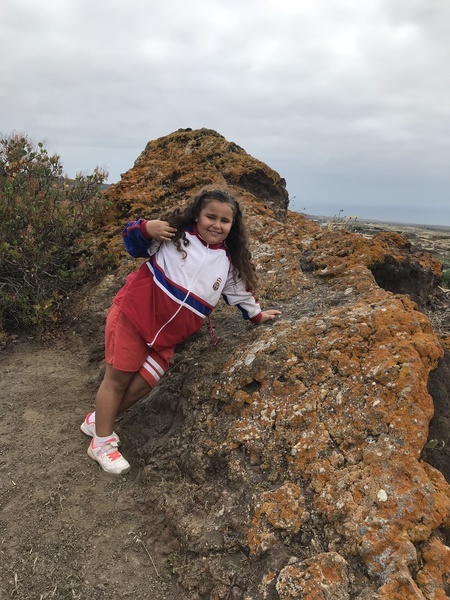 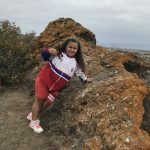 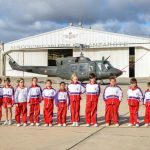 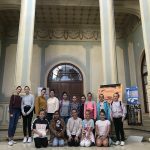 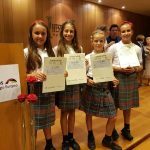 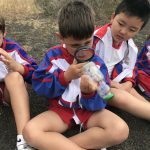 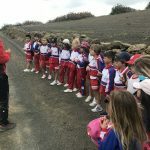 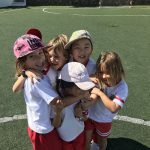 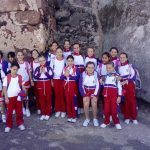 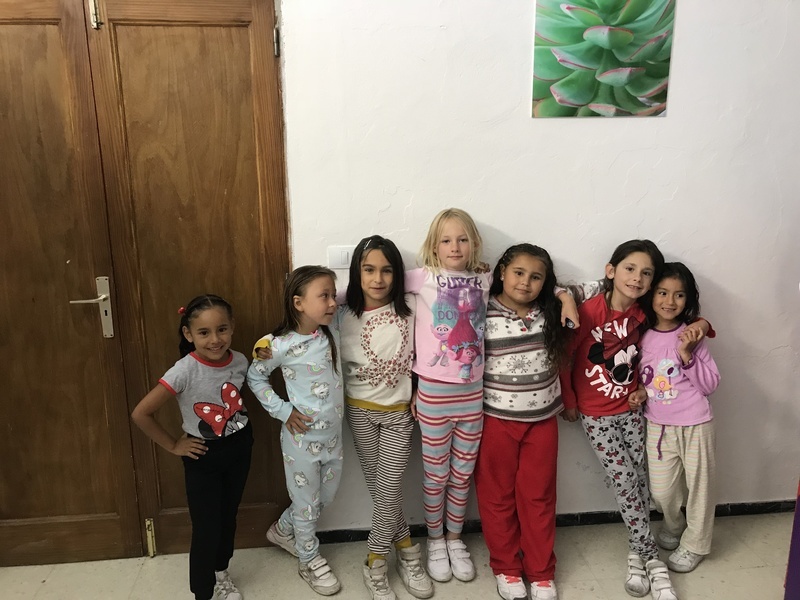 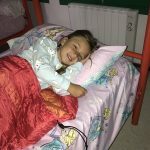 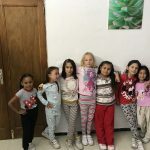 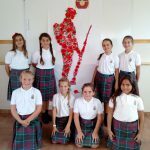 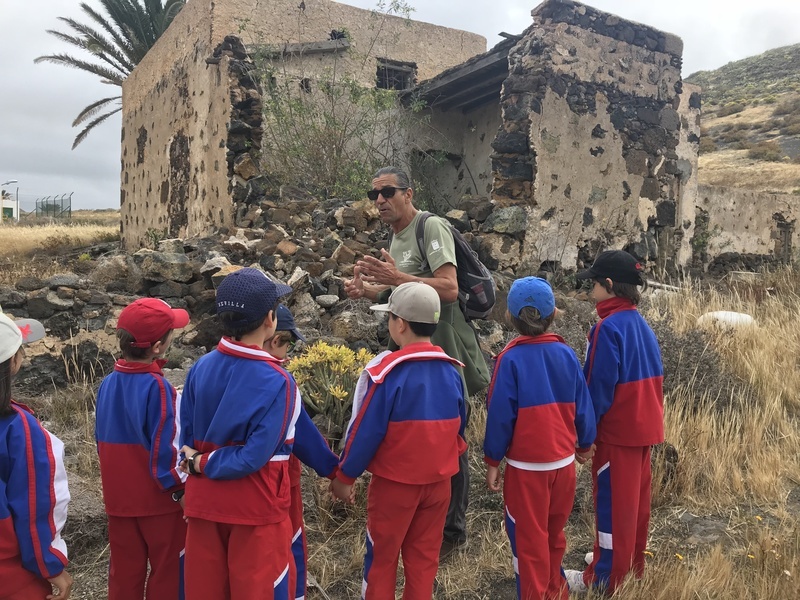 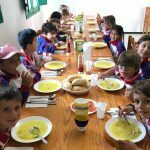 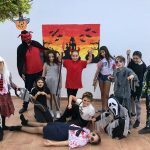 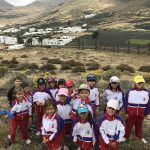 Once settled in the children discovered the surroundings, climbing the Atalaya Mountain where they observed some fantastic views of the village and learnt various aspects of Flora and Fauna in the area. 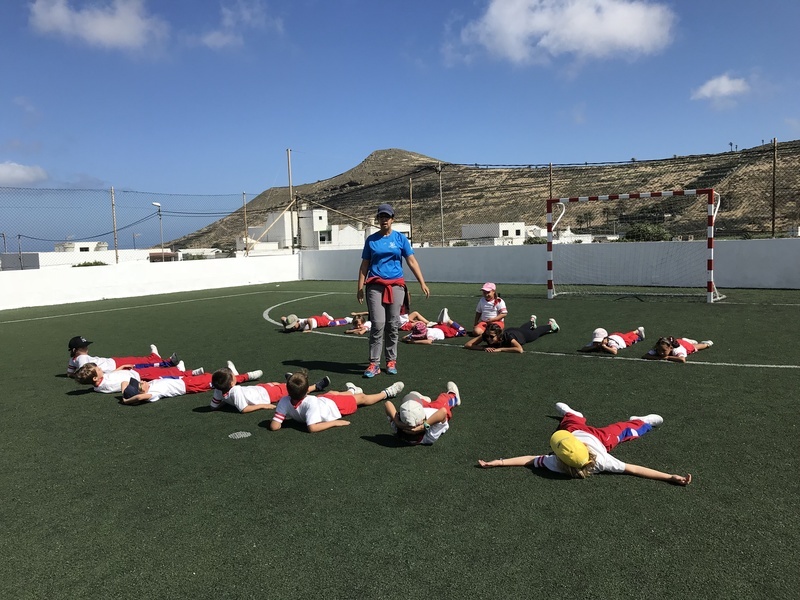 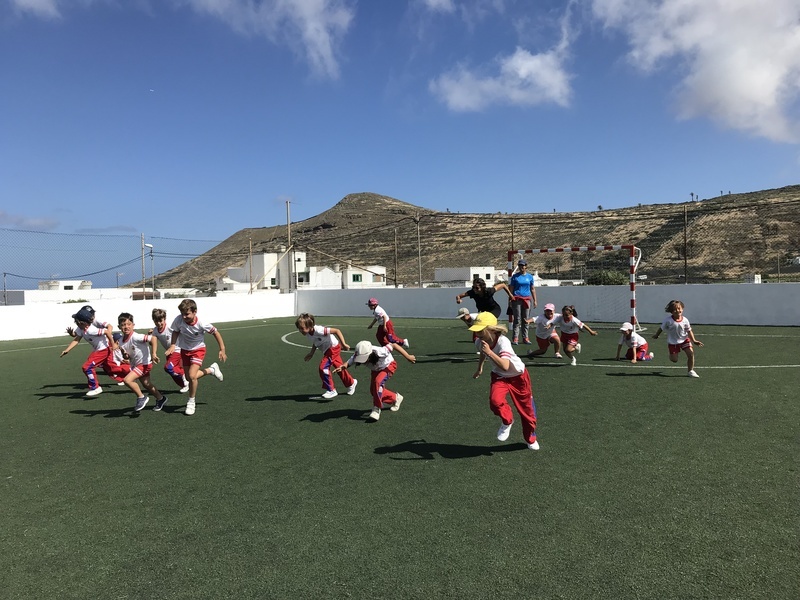 After a well-deserved lunch, we organised a variety of team games in the sports area of Máguez. 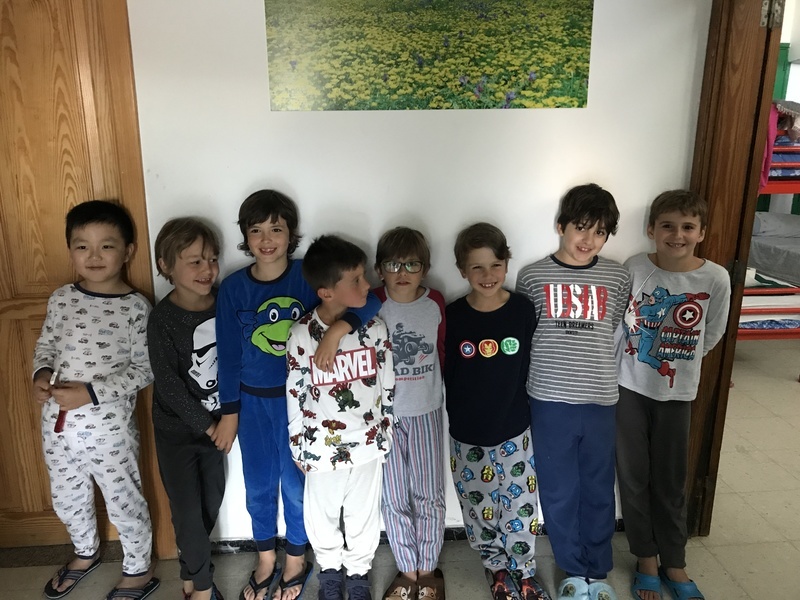 Later in the evening after showering and in our pyjamas, it was time to go out with our torches to explore the night and go in search of nocturnal animals! 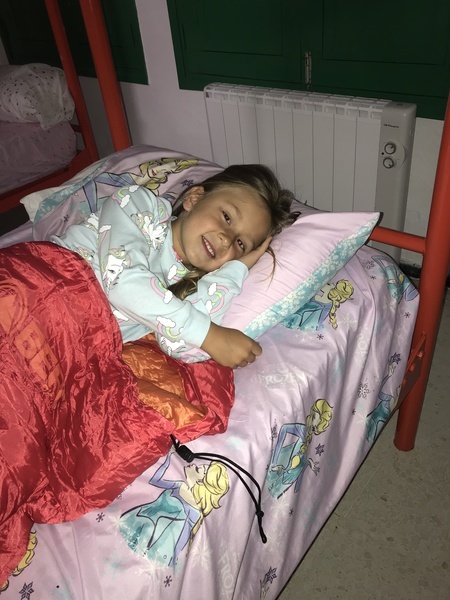 To finish off our first day a nice relaxing film and time to rest ready for the next day. 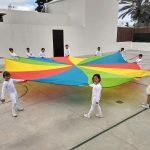 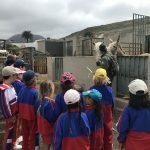 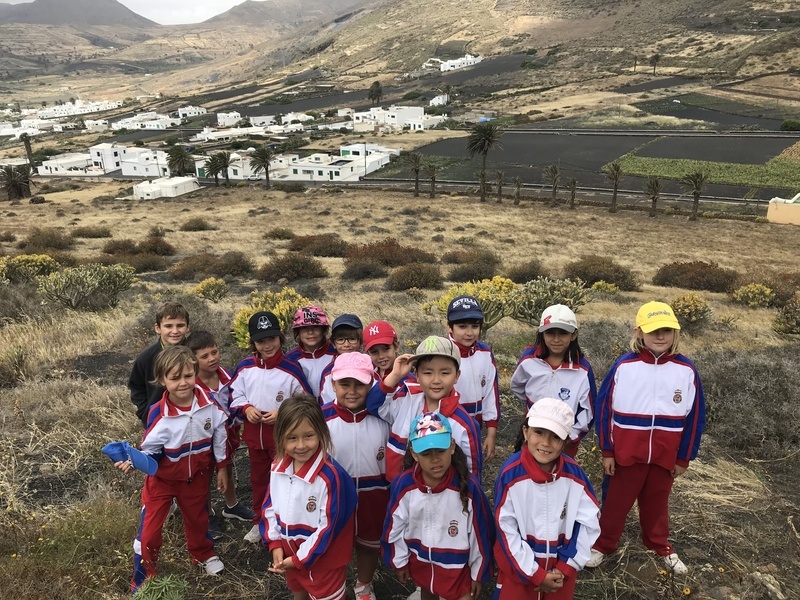 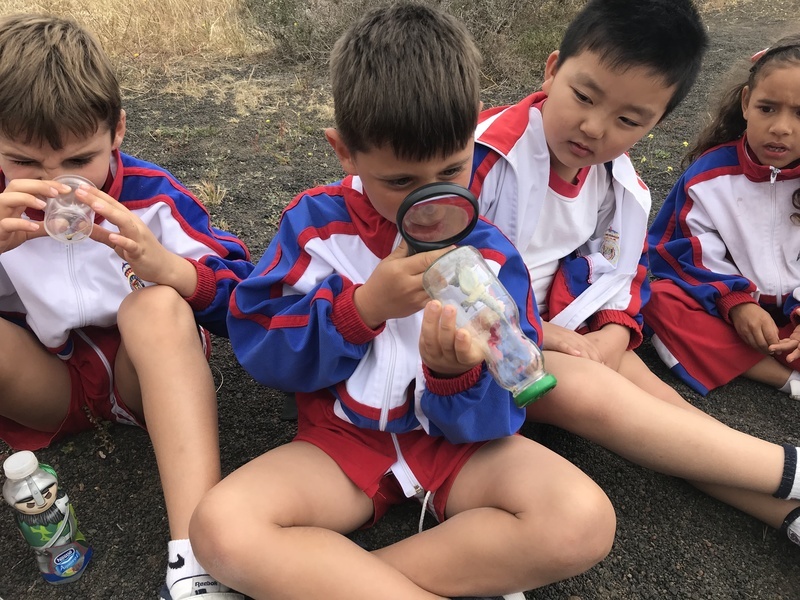 On Friday morning “Las Llanos” trek to find and catch different creature, which we later looked at in detail and learnt about the different species habitat and eating habits. 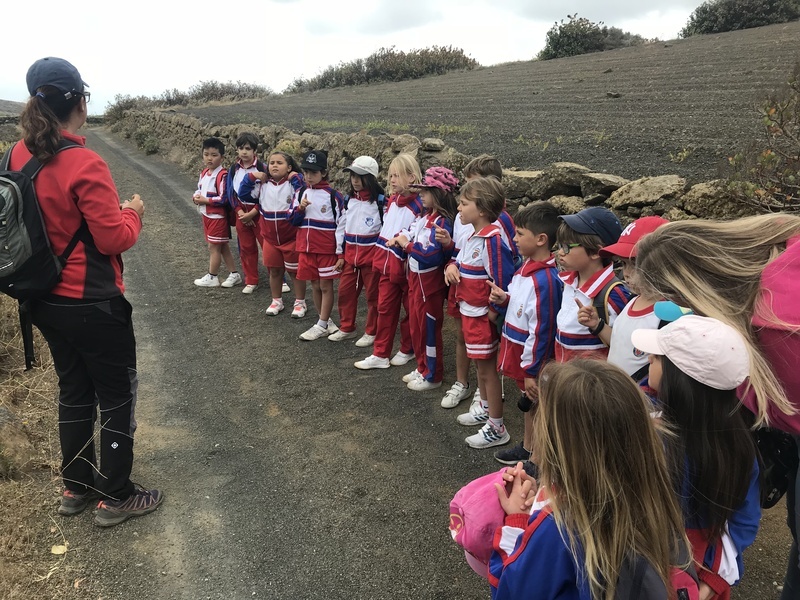 At the end of the trail we reached the “Magic Stone” where the children were able to make a special wish. 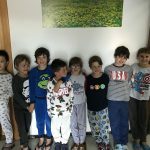 We hope these will come true! 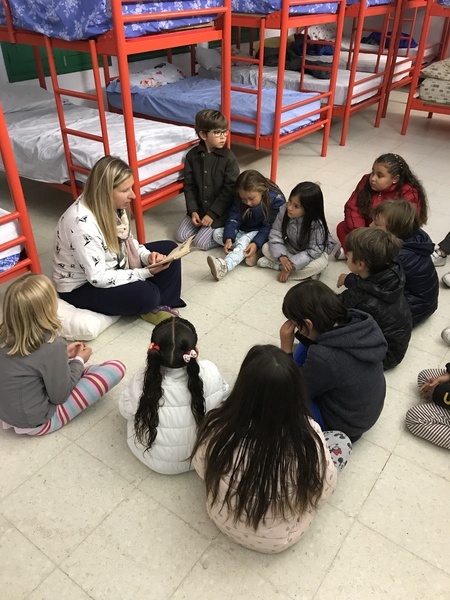 Back at the hostel and after lunch it was time to go back to school. 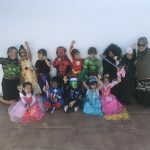 We had spent two very special days. 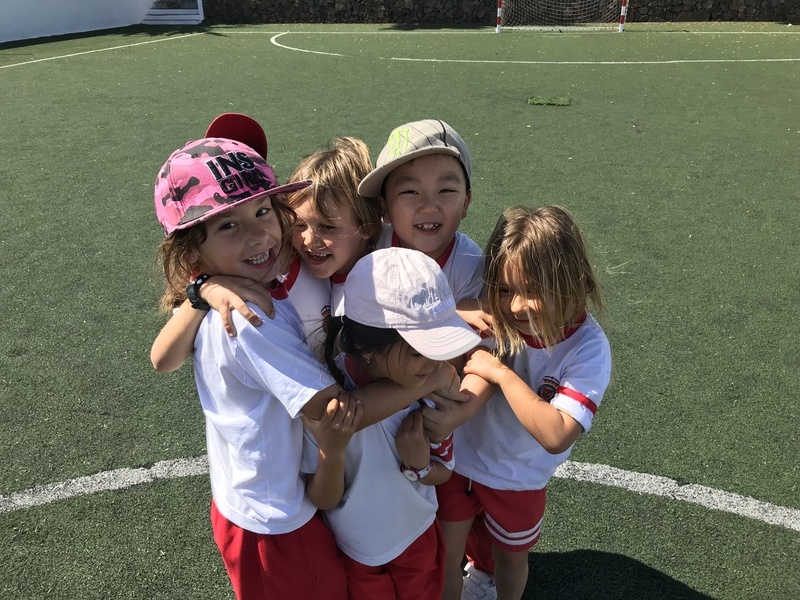 We hope to return soon!